Zea mays was recovered from Unit FL17B at a depth of 40 cm. This unit is associated with the Chance phase (Snow 1995:138, Table 3.21). 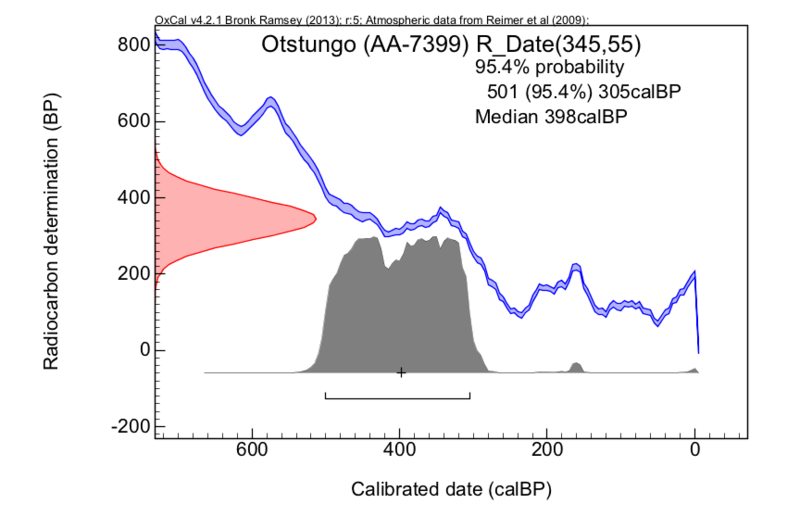 This date was reported in the Canadian Archaeological Radiocarbon Database (CARD) (Morlan and Betts 1999).